Designline 5130 and Designline 5160 are the two new digital picture frames flaunted by Rollei. With Rollei Designline 5130 digital picture frame, you can have a 13.3-inch LED display with a 1280×800 pixels resolution and with Designline 5160 digital picture frame you can get a larger 15.6-inch display with a 1366×768 pixels resolution. 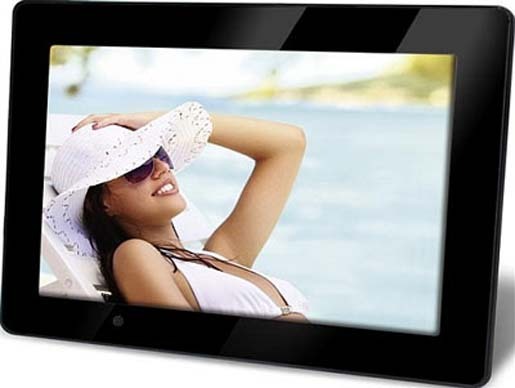 Both of the digital picture frames support HD videos playback and feature an alarm clock, a calendar and a remote controller. The suggested price of Rollei Designline 5130 is €149.90 ($190) whereas the Rollei Designline 5160 is available for €199.90 ($253).